Virtual business numbers are a great addition to any business, they help the business owner keep up with the international growth of his company. They can easily meet your flexible needs. 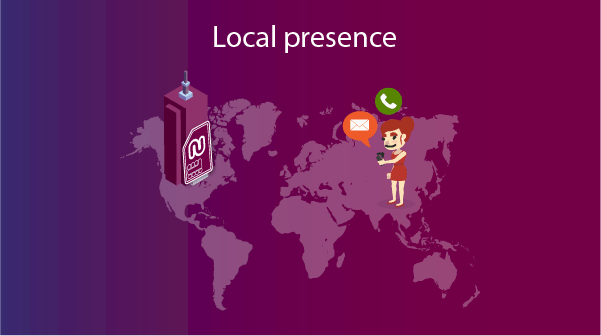 The international presence is becoming more and more important for many companies and using a virtual phone number for business will bring you more customers and raise your business to a higher level worldwide. 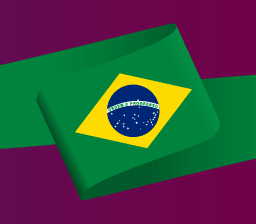 Not just an international presence, it will improve your company’s image and enhance the company’s profile in general. 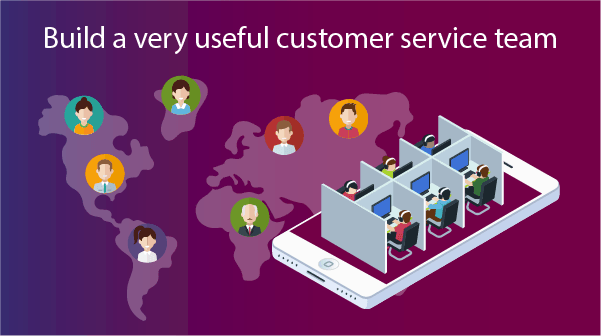 We prove this with a virtual business phone number that helps you customers get the services they need and you will gain a much better reputation. Does Your Company Need a Virtual Phone Number For Business? There are a lot of company types that use virtual business numbers. We will help you find out whether or not you need to use a virtual phone number for business. Are you thinking about using a wonderful addition to your small company? Do you want your business to look larger and more professional? In these cases, virtual business phone numbers may be the perfect step for you to take. A virtual number for business allows your small organization to appear larger and well organised to your clients in general. 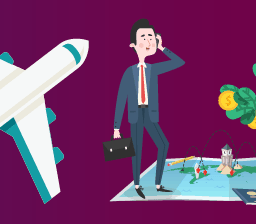 You will certainly assume that a company is a trustworthy business if you know that it has a contact number in the most popular countries in the world. This will comfort the customers because they will feel like they are dealing with a company that is associated with large brands worldwide. Simply, a virtual business phone number is the perfect choice for local or international small businesses that provides services to a relatively concentrated local audience. How Does A Virtual Business Phone Number Improve Your Company’s Image? 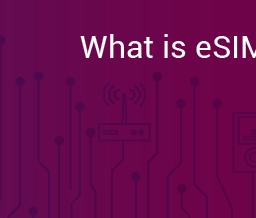 This may be more important in some companies than others, but when you are able to answer your costumers’ inquiries from anywhere and anytime, and be available 24 hours a day, you will reflect a good image about the company. The business owner needs to be accessible all the time by the costumers, partners or by his employees in or outside the office. 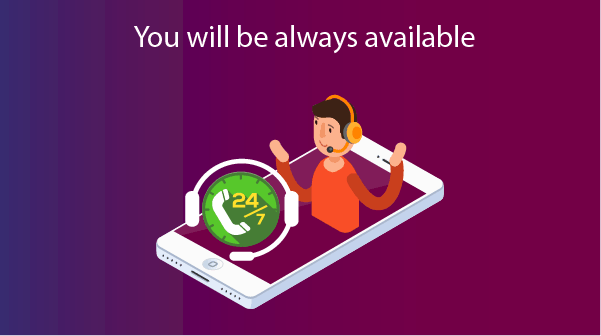 Virtual business phone numbers give you the chance to be available 24 hours a day using the portability feature. You just need to be online on your phone, no extra equipment or wires needed. Just by being online you will improve your business image and helps raise your business profile. Reach every client in their local area. When you have a virtual business phone number with the area code in the same location your customers are, you will have a virtual local presence in their area even when you are in a further location. This helps you build trust with your clients, and they will feel that the company’s owners are easy to reach anytime. It will give then a neighborly feel. A virtual phone number for business will (virtually) eliminate the long-distance between a business owner and their customers. 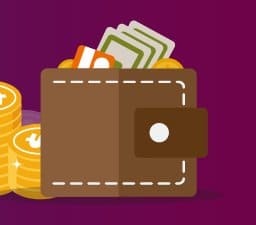 This will definitely help you improve your business image worldwide. 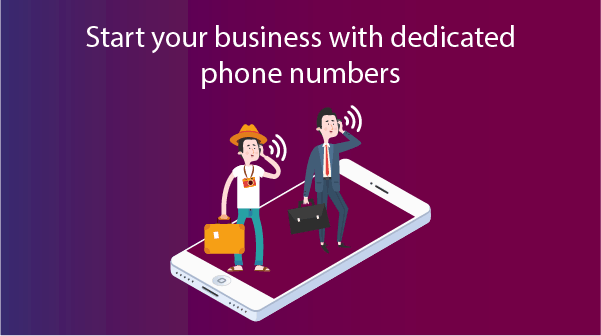 It is common for small businesses to use personal phone numbers for their business communications, but this will not help the business owners that aim to have a good business image in the future and want to expand successfully. The use of virtual business numbers will allow small business owners to be more professional by using dedicated phone numbers for work allowing them and their employees to make a healthier balance between their personal and work life. 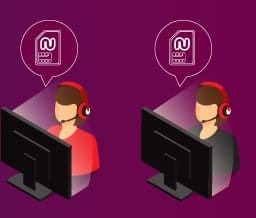 When a business owner and their employees make or receive calls on a business number (A number dedicated to work rather instead of being used for personal life matters), they will provide a more formal and professional presence for the communications of the business and make the business owners appear more focused. Trust us, your clients can tell the difference between a personal number and a number dedicated for work. If you do not use a business number, your clients will see your business as unprofessional or ineffective because they will assume that the business owner does not care about missing an important calls. And if your customers see your business as unprofessional, they will not help you to improve your business profile and image expand. 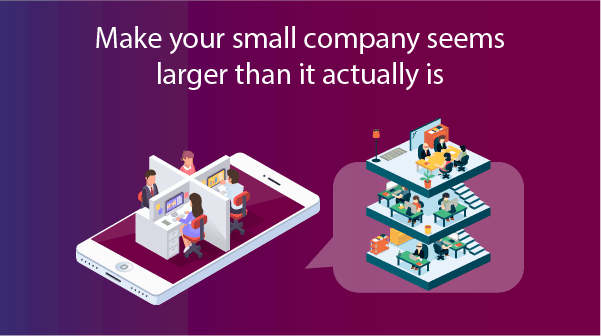 If you have a small business and want to give your customers the impression that you have a large number of departments and other branch offices, you can use separate virtual business phone numbers for different departments and different branches or even different functions .Even if the numbers end up at the same place, it will make your company look like a very large organisation and larger than it really is. 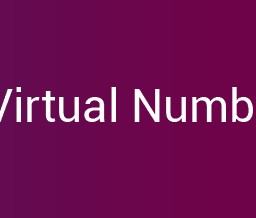 This is one way virtual numbers for business help you enhance your business profile and boost the image of your organisation. Virtual business numbers will make it easy for you to set up a very useful and successful call center even working in different time zones by allowing you to increase the hours that your call center will be available within. This adds a professional touch to your organisation and it will lead to many improvements in the customer experience. As a results, your company will grow within a very healthy environment and build stronger relationships with customers, and definitely will boost your company image and profile. 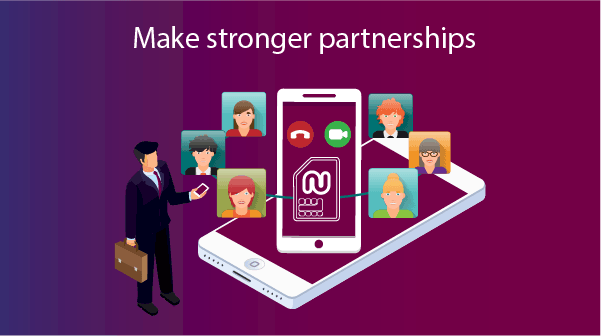 Call forwarding, call history, integration with SMS and email, video calls.. All of those features will add flexibility to the workplace and improve productivity, and of course, add a professional touch to your business that leads to better business image. Every company has a small or a large network of dealers or outsourced providers, we can call them partners. If the company is international, its partners will be from all over the world, it’s very important to have regular communications with them. Video calls are recommended using your virtual business numbers app. Enhance the business image and profile, definitely. 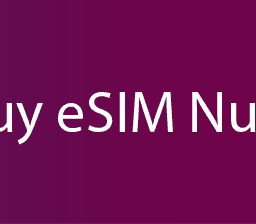 We recommend you to buy a virtual number using Numero eSIM app if you are an owner of a large or a small business and tend to grow your organisation very fast by improving the telecommunications system.